Gross Electric, Inc. is the oldest independent, family owned lighting store in the area. For over 100 years, we have been providing lighting and electrical products to the commercial, institutional, and residential markets. With over 175 combined years of experience in the industry, the expertise of our electrical supplies sales staff is unparalleled. All of our lighting showroom salespeople are lighting experts who have been trained by the American Lighting Association. 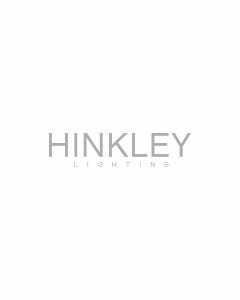 We have the most experienced lighting designers in the area, many with over 25 years in the business.